The Wort Hotel has made a commitment to sustainable travel by participating in a pilot program offered by Sustainable Travel International (STI). For this pilot program we have partnered with the Jackson Hole Chamber of Commerce and Arctos Bird, a historic hotel in Banff. This rigorous and comprehensive Eco-Certification program by Sustainable Travel International will take us through their STEP (Sustainable Tourism Eco Certification Program) allowing us to achieve the highest standards in sustainable tourism. All of their standards are aligned with the Global Sustainable Tourism Criteria and have been developed transparently in collaboration with the travel and tourism industry. The Eco-certification process is designed to assist travel providers in mitigating their negative environmental, economic, and socio-cultural impacts and maximizing the benefits they provide to the environment, local and indigenous people and their communities. To learn more about STI, a non-profit organization dedicated to providing education and outreach services to help travelers and destination resorts support environmental conservation and protect cultural heritage while promoting cross-cultural understanding and economic development, go to their website at www.sustainabletravel.com. 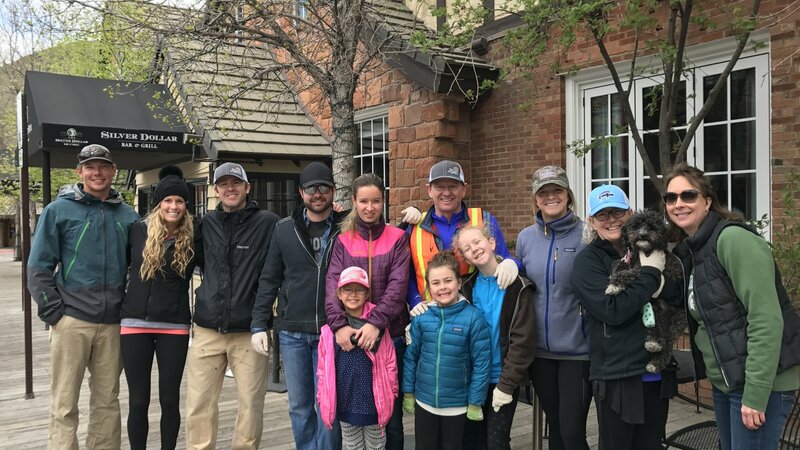 The Wort Hotel is committed to preserving our legacy, by partnering with service, non-profit and local organizations to ensure a thriving, healthy community.